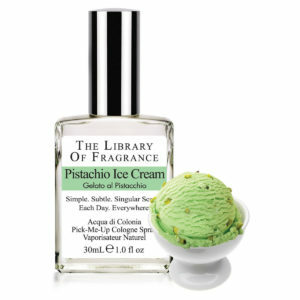 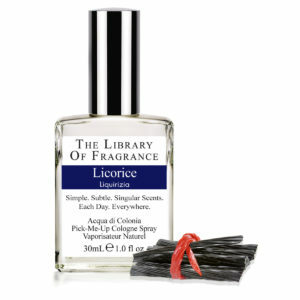 It’s difficult to find descriptive words for this scent after “Yummy”. 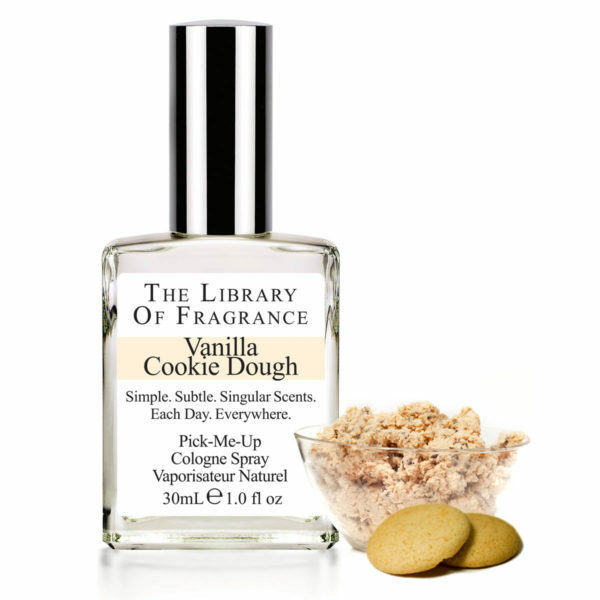 Demeter’s Vanilla Cookie Dough is dense, delicious and full-bodied – a Vanilla lover’s delight, but without the cloying sweetness that vanilla fragrances can develop. 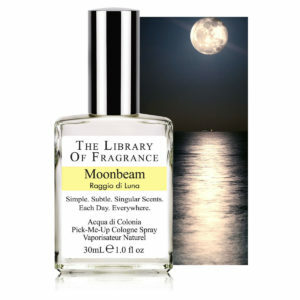 This is a special scent for me, inspired by a current experience, rather than a nostalgic memory. My 13-year-old daughter recently discovered the wonders of edible cookie dough (no eggs), and in this fragrance I have tried to capture that experience. 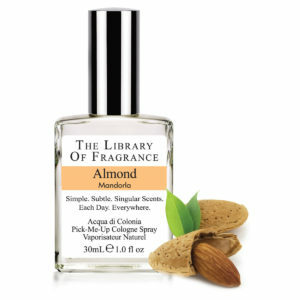 For me, this scent will always define this special time in her life.